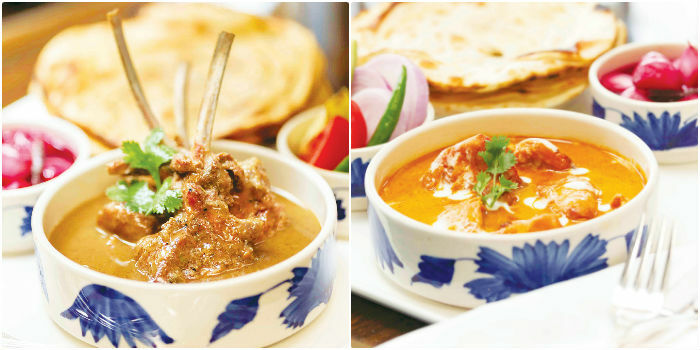 Manisha Bhasin has ensured that her restaurants Bukhara and Dum Pukht, have ranked among the top 20 in Asia Pacific by The Mielle Food Guide. 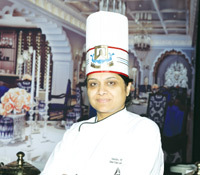 The executive chef at ITC Maurya will be hosting a Dehlavi festival at ITC Grand Chola next week. a�?The cuisine is a perfect blend of vegetarian and non vegetarian food,a�? she says, adding that it is rustic and wholesome, where a single spice stands out in each preparation. Expect dishes made with more thandai masalas, she says, explaining that Dehlavi cuisine uses two types of masalas. a�?The thandai masalas, made with more coriander and fennel, are cooling and used in summer. The garam masalas use more mace and cloves, making them ideal for winters.a�? Madras Pavillion will offer a buffet (Rs. 1,700 plus tax) featuring dishes categorised as farmaishai khwan (cuisine of the aristocrats) or sadgi khwan (comfort cuisine). The former will have rich dishes with ghee and nuts, like the dehllika mussalum that has baby chicken filled with forcemeat of prunes, while the latter features simple preparations such as a kheema of moong dal and green peas mince. Whatever you do, dona��t miss the dessert special baraf ki handi a�� an assortment of kulfis, traditionally sent by in-laws as a mark of affection, when a bride went to stay with her parents.